Droom Enterprise brings in the best of Droom platforms, Ecosystem Services and Tools for our enterprise customers, with necessary implementation support, requisite customizations and handholding. 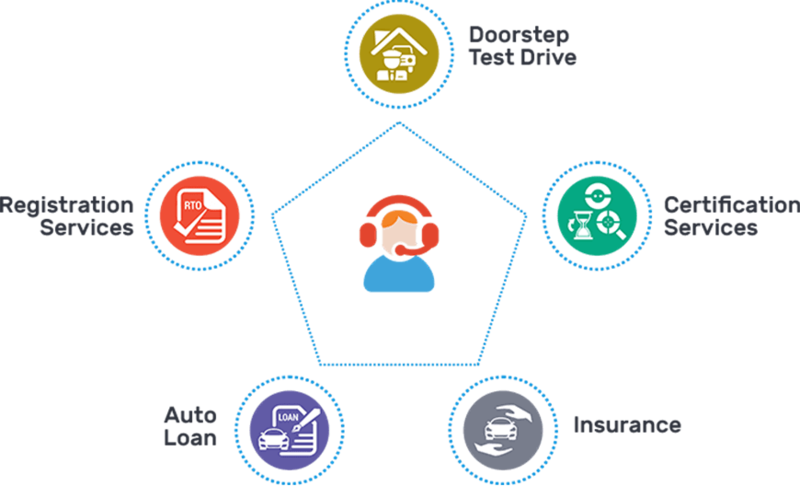 Droom offers vertical enterprise solutions for various Industry segments dealing with Auto-related business, various solutions for enabling OEMs and their dealers tap into the digital opportunity as well as best-in-class ad solutions. Our Fleet Solution is an end-to-end solution for bulk buying and bulk selling of new & used vehicles. We enable bulk transaction for buying, selling, insurance, RTO, RSA, AMC & financing. 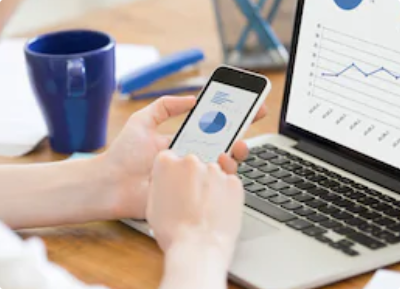 Our OEM Solutions are geared towards assisting OEMs and their dealer networks seize the online opportunity for selling used and new vehicles through various channels. Our Marketing Solutions offers highly targeted solutions for Brand Life cycle management of OEM's which entails all stages of customer acquisition matrix right from Pre Launch hype to Launch, Branding & Distribution to lead management solutions.  Our certification solutions offer unique certification services which are provided by our ECO inspection services coupled with algorithmic OBV pricing and vehicle history solutions.